Are you about to launch a new business in an over-saturated market of competitors with hoards of loyal brand enthusiasts? How do you plan to make an impact on opening day, to get people lining up around the block for your revolutionary new croissant-muffin-on-a-stick, and to keep them coming back? Every business owner, event producer, product developer, and renaissance (wo)man such as yourself must ask these questions prior to embarking on a new business endeavor. Simplified, the answer boils down to this – get your ducks in a row and look sharp with an awesome, mind-blowing brand. This is where a top branding agency comes in. Smartly crafted, one-of-a-kind brand identities help to make grand openings, product launches, and brand development initiatives successful from the get-go. Creating and implementing the right brand for your business is crucial before launching a new venture. A strong brand identity cuts through the noise made by competitors and resonates with your core customers. It places your business in that coveted space in a consumer’s mind, earning recognition and allowing your customer to connect emotionally with your brand ethos. A brand design agency such as M studio sets out to accomplish this when tackling any new brand creation project. Launching with a strong brand that both business owner and consumer can stand behind will help add the impact and longevity every business owner strives for. Do you want your brand to rise above the noise? 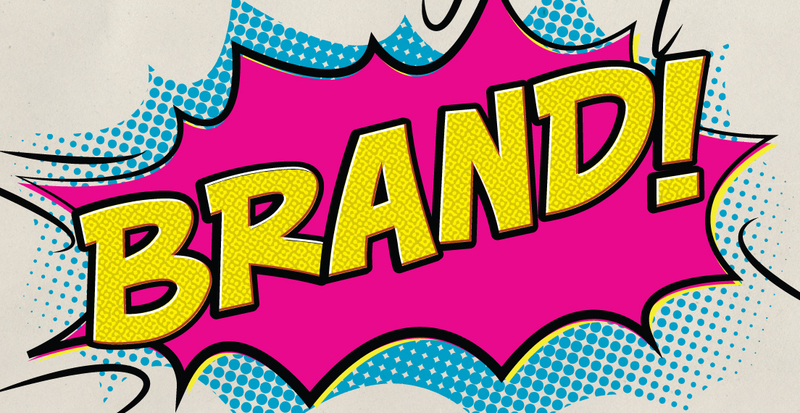 Read our top 5 tips for launching a successful brand. Identifying your target market should be first and foremost when launching a new brand. As important as it may be to know your competition, meeting your marketing goal with effective branding means attracting customers, not imitating competitors. Your brand is valuable to your target audience, but how are they supposed to know that if you don’t tell them? Strengthen your brand integrity by expressing how you, your product, or your service is the best of the best. Hiring a design-based agency with a proven track record of successful brand development ensures your marketing initiatives are backed by strong, quality branding that will resonate with audiences. After developing a name and graphic identity for your new venture, make sure your marketing efforts are consistent across platforms. Branding doesn’t end at logo and web design; you need to consider every detail, from favicons and social media profiles, to business cards, apparel, and beyond. Read more about branding beyond the logo in our “Don’t Just Put a Bird on It” blog. 5. 3, 2, 1, Blastoff! Use strategic social media and inbound marketing tactics to build anticipation for your launch and to educate audiences as to why they need to experience your brand. Make sure the public knows when you’ll be open for business, and don’t let them down with delays! Contact our team for a free consultation.